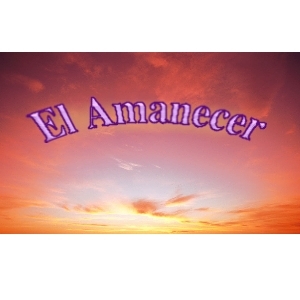 El Amanecer/Sunrise – The official newsletter of the Spanish American Center Summer Issue, 2014. This is Vol. I, Issue 1. The printing of El Amanecer was made possible by a generous donation made by Workers Credit Union. Thanks to Mr. Gordon Wetmore and Team! The postage cost for the mailing of this issue was provided by a generous donation provided by IC Credit Union. 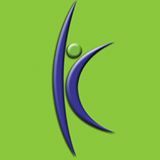 IC Federal Credit Union Fitchburg. Thank you Mr. Phil Richards and team! The donation of mailing labels provided by the North Central Massachusetts Chamber of Commerce. Thank you Yasmine Loft!